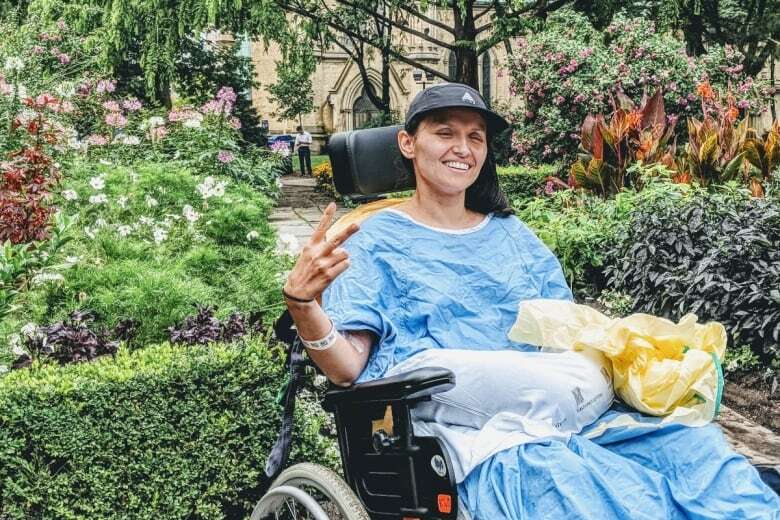 Danielle Kane, 31, was left paralyzed after a gunman opened fire on a busy night in Toronto's Greektown last July. In an effort to make peace with her new life, she's tried to forgive the man who shot her. Moments before he tried to take her life, Danielle Kane locked eyes with Faisal Hussain. 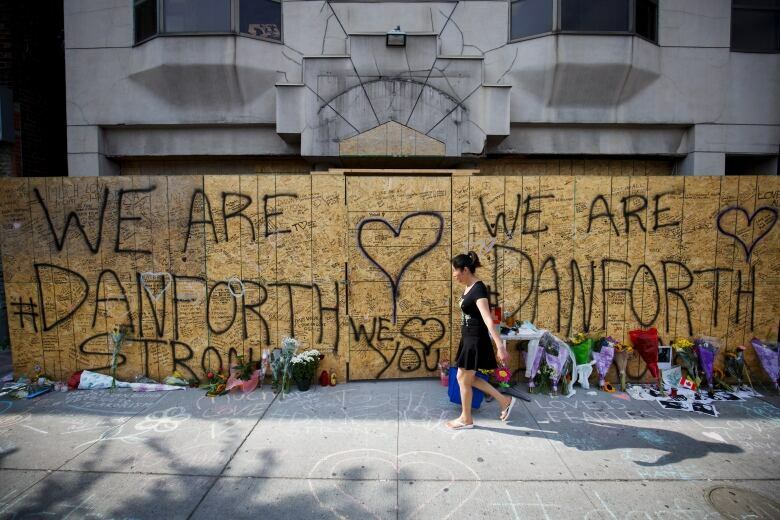 Armed with a handgun, Hussain was walking along Toronto's Danforth Avenue, spraying gunfire into shops and restaurants. Kane and her boyfriend had just left a friend's birthday party at a nearby eatery to rush to the aid of a person injured in the chaos. "He immediately started shooting at us. I turned and I felt the shot, and immediately my legs buckled under me," Kane says. "No one expects to go out on a Sunday night and then have their life turned completely upside-down. No one expects that." 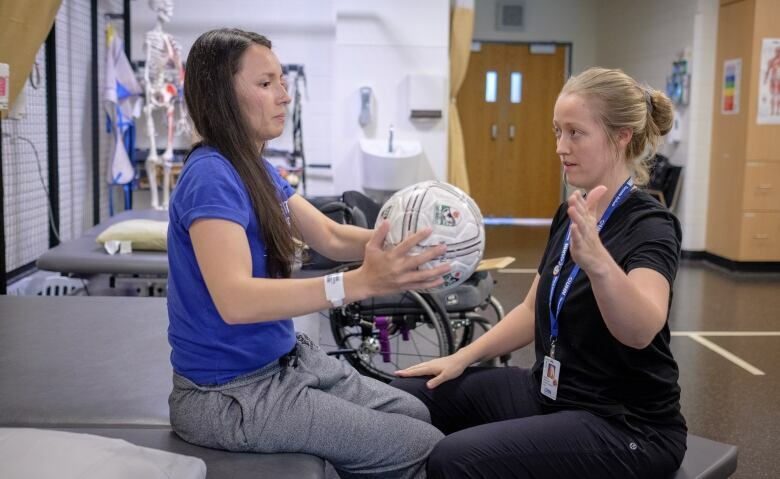 The single bullet that struck her tore through her stomach and diaphragm, and shattered part of her spine, leaving her paralyzed from the waist down. But Kane, one of 15 victims of this summer's mass shooting in Toronto, doesn't hate the man who tried to kill her on that balmy evening in Greektown. 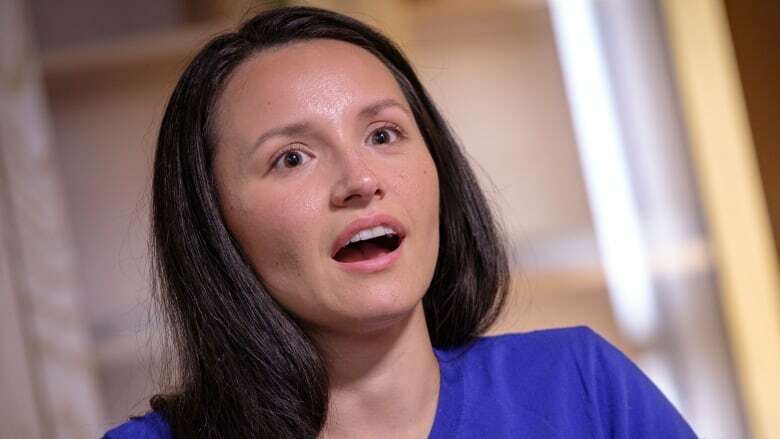 "I feel sorry for them," Kane, 31, says from a room in the Toronto rehabilitation centre, where she is undergoing extensive treatment following multiple surgeries and a period in a medically induced coma. Throughout the interview, she referred to the gunman as "they." Kane spoke exclusively with CBC News this week, in her first media interview since she was shot on the night of July 22 while trying to help another victim. "I wish perhaps they had the help they needed, so they didn't have to get to that point," she says. His rampage killed 10-year-old Julianna Kozis and 18-year-old Reese Fallon, left Kane paralyzed and injured 12 other people. A police source said at the time that Hussain also killed himself, with a self-inflicted gunshot wound to the head, shortly after. Investigators have not provided any insight into what may have motivated Hussain. 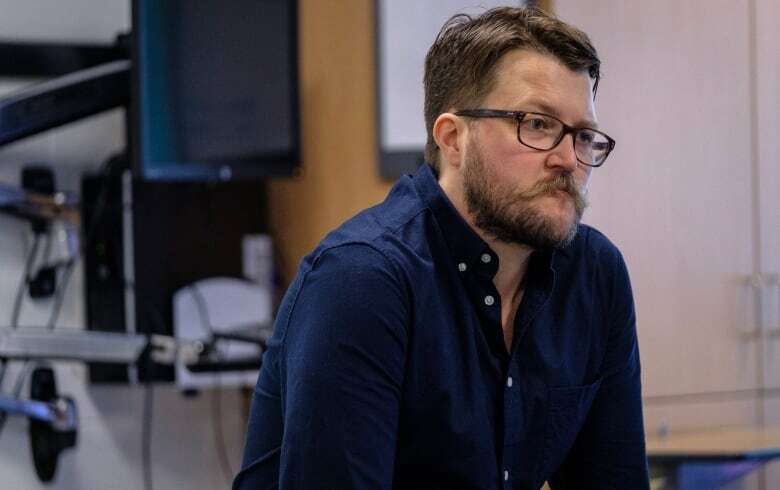 In the aftermath of the shooting, however, his family released a statement citing a long history of mental illness, including depression and psychosis. He had sought out professional help over the years, according to his family. Kane, who is studying to be a nurse at the University of Ontario Institute of Technology, says her own history with mental illness has helped her try to understand what happened that night. "I've had a history of depression, so I can relate to the feeling like you don't feel like you connect to other people ... or feeling a lot of pain and not knowing where to go," she explains. "I'm not saying this is what the person who did this felt, because I don't know that. I imagine though, probably, they felt not very connected to the community." Positive thinking has "been key" to her physical and mental recovery thus far, Kane says. "Just trying to focus on letting go of any negative thoughts and emotions and focus on the fact that, you know, two other people died that day — and I could have been one of them. My story could have ended there. But it hasn't, so why be miserable? Why pity myself? Why not just do the best that I can and make the most that I can out of this second chance, which this feels like it is," she says. Kane admits, though, that her future remains deeply uncertain. The bullet shattered her T11 vertebrae, in the lower half of her back. Surgeons fused together her T10 and T12 vertebrae, and tried to repair all of the damage done when the bullet "ricocheted" inside of her. 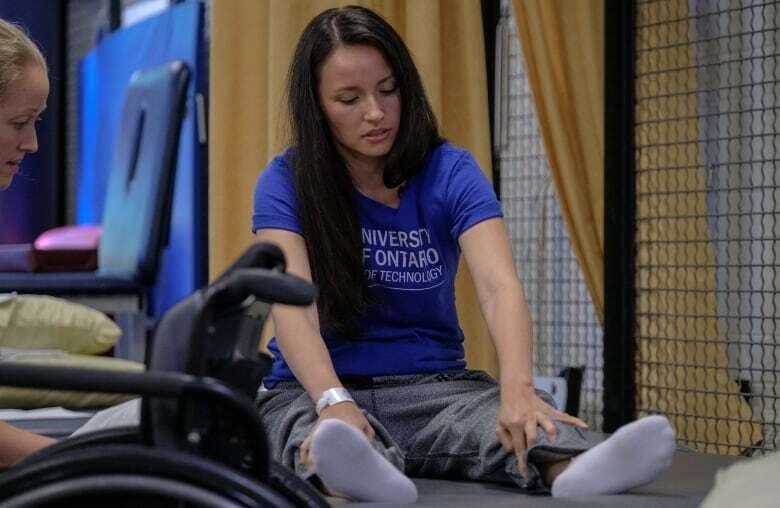 Some of her doctors maintain hope that she will walk again, while others have been blunt in their assessment that she will remain paraplegic for the rest of her life. For now, her goals are short term. She needs to buy a wheelchair and, along with her partner Jerry Pinksen, will need to find an accessible apartment. Kane will stay at the rehabilitation facility for at least another month. "Obviously, prior to the incident, I had all these ideas about what I'm going to do with my life and what the next five, 10 years are going to be like. And that — I mean, it is going to be different," Kane says. But she still looks forward to what life may have in store for her. "I can still travel. I can still have my children. I can still finish my degree. So, so many of the things that I want to do are still available to me," she continues, adding that she plans to return to school next year to finish her degree. An online fundraising campaign for Kane has raised more than $210,000 to help her financially during her recovery. She says she has been "strengthened" by the outpouring of support. "It really does put me in a position where all I do need to worry about is getting better."